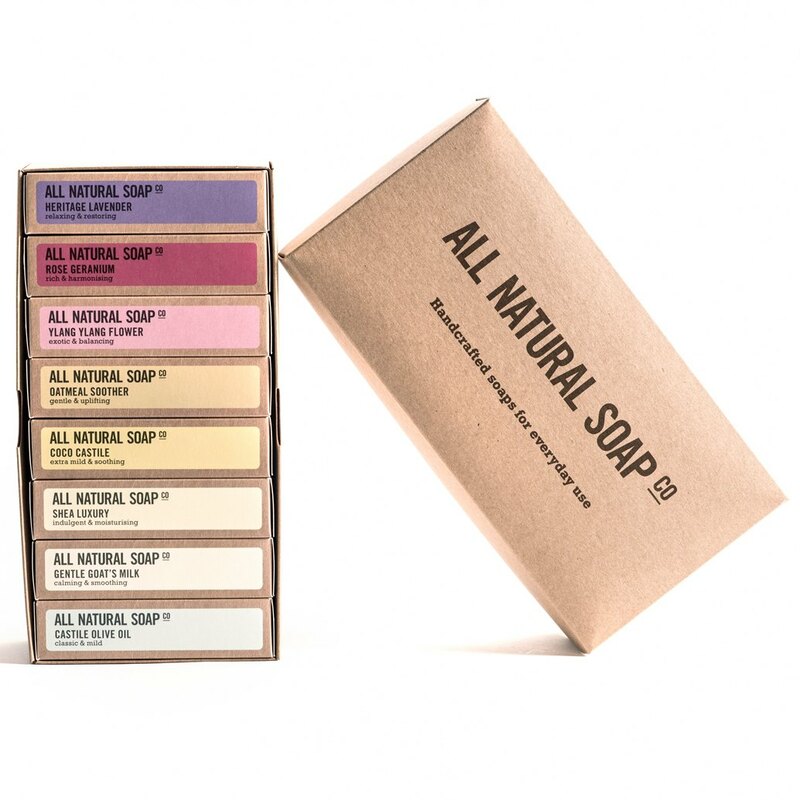 A delicate and gentle set that treats dry skin with the respect it deserves. 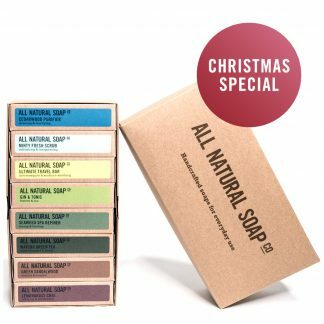 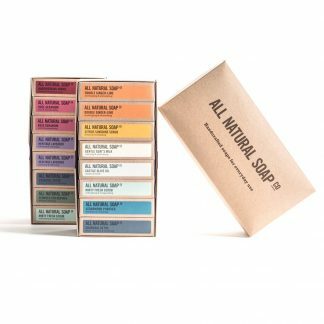 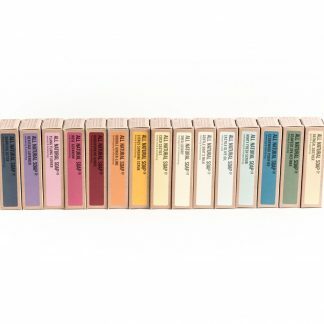 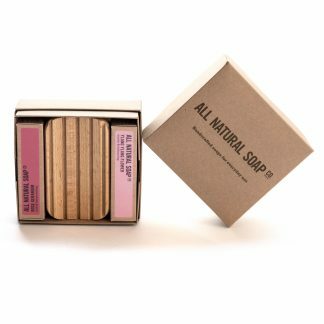 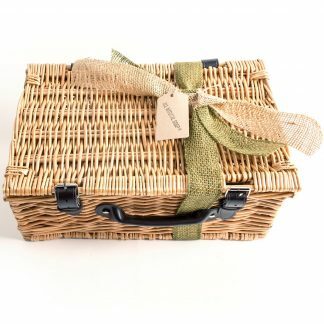 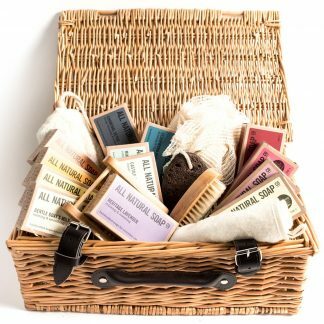 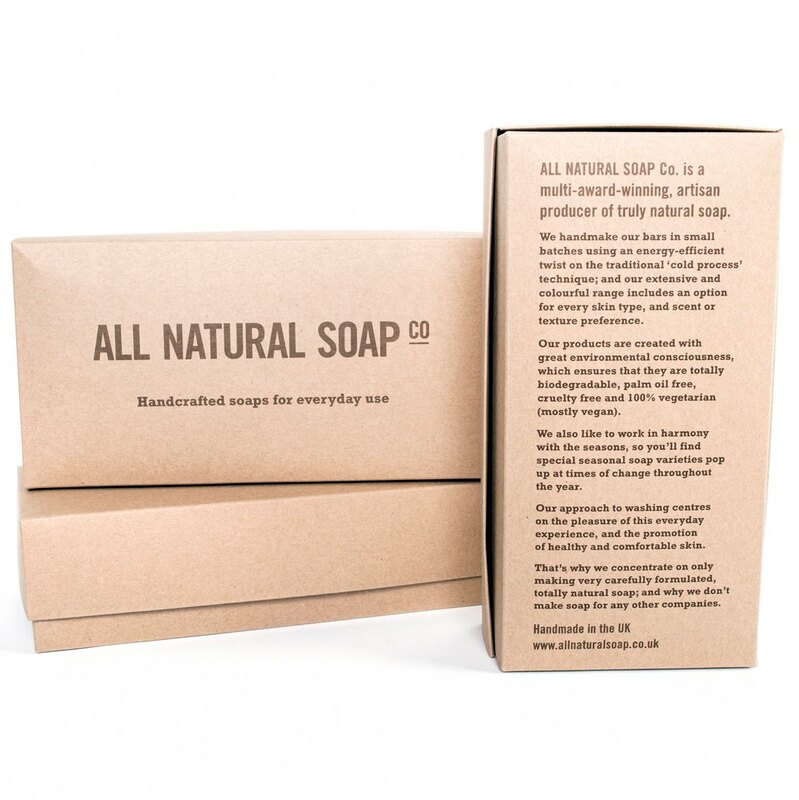 The box includes a variety of different scents, textures and types of lather; but what all the soaps have in common is a certain silkiness that leaves dry skin comfortable and refreshed. 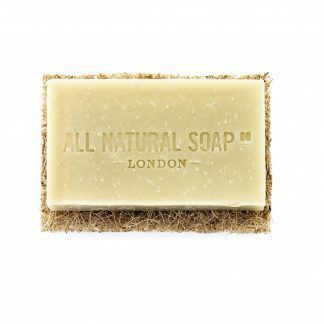 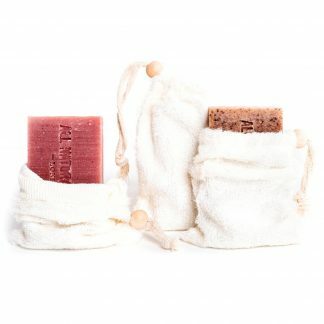 All the soaps are suitable for use on the face and body, but we reckon you might save the Coco Castile for best as this is such a unique soap in the way it reacts with water and how lovely it leaves your skin feeling. 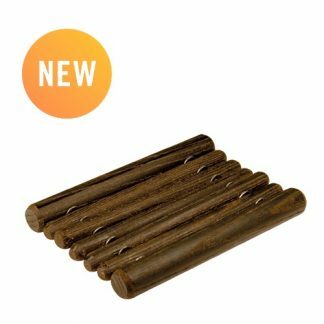 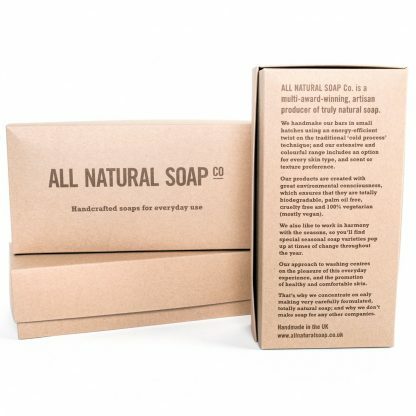 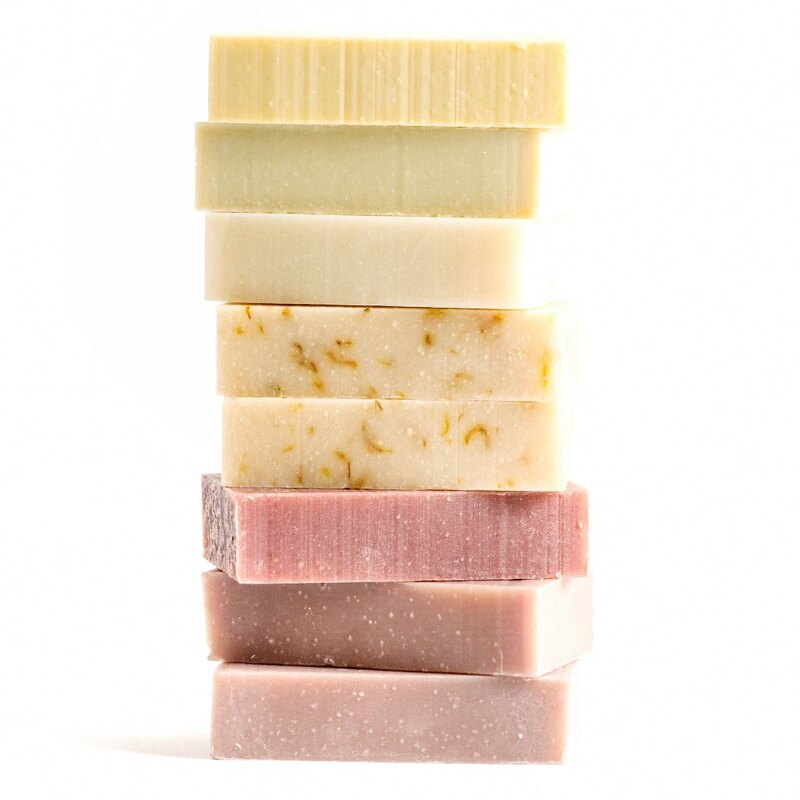 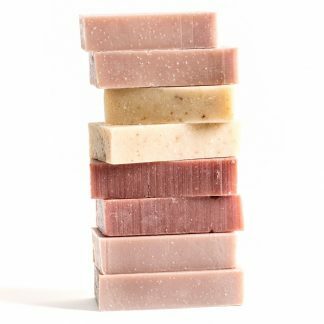 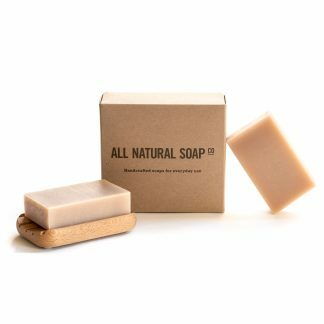 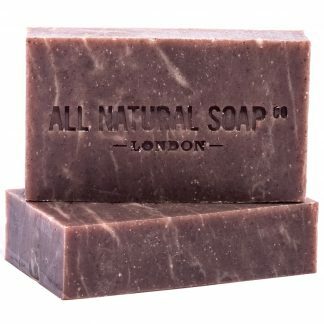 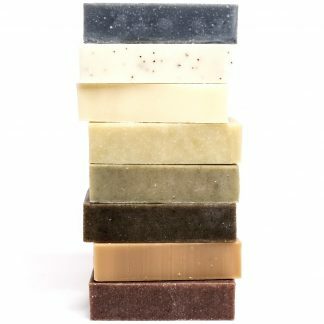 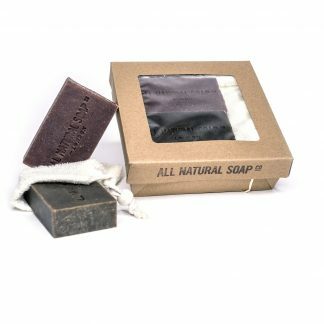 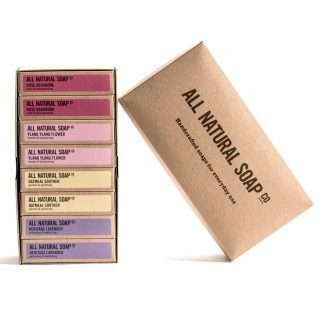 If you’re interested in choosing your own soap selection, you can do so here.